It has been argued by experts both locally and internationally that Australians share a peculiar obsession with World War I and particularly, of course, with Gallipoli. 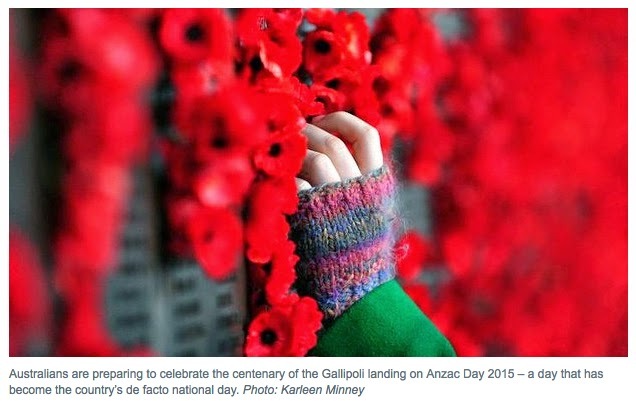 Anzac Day, some say, has become our national day. Rather than a day that commemorates terrible events and the great number of people that died, it has instead taken on an inviolable air of holiness. It has become a sacred day and one from which we, as a nation, have borrowed more than a little of our identity.